Onischuk has handled the position flawlessly for 34 moves. Now comes the catastrophe: 88.Rd7?? Allows mate in eight! 88…Kc2 89.Ka3 Nc6 90.Ka4 Rb4+ 91.Ka3 Rb5 and White will be mated in four more moves. Here is my game, I tried to stay out of the trouble and finally my opponent repeated the moves. Another game on Thursday, against guy rated 1766. So, I was White, Sicilian, Moscow variation and a new line – 4. Bxd7+ Nxd7. Here is the game. Funny that I prepared that line against one 1600+ guy I thought I’ll play with. I played fast, and got advantage in time. My positional advantage was clear, but I didn’t see 18. Bxf6, then made another not very good move 21. Nb5 and by move 29 we went into the endgame B+N vs. B+N, with me having “c” and him “a” passed pawns. 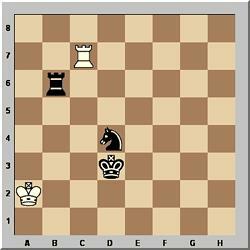 On move 38 I thought about sacrificing a pawn – 38. Kd3 Ne1 39. Kd4 Nxg2, but didn’t see a clear advantage and played it safe. Fritz didn’t like much that sac. Then the guy made a crucial mistake 41… Nc4 not seeing my bishop sacrifice. 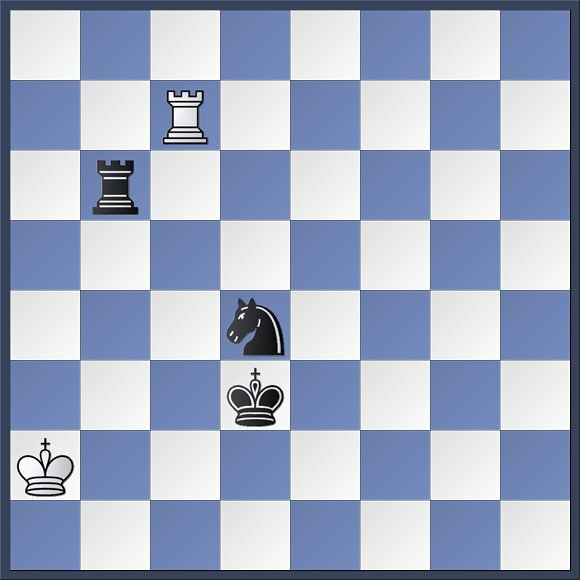 In a few moves he was without a piece and could simply resign not playing until move 60, when mate in 3 was coming. I played my regular G/90 and got a master. I was Black and the result was a draw. Here is the game. In the opening he didn’t let me play what I wanted, so I chose King’s Indian. I played it a long time ago, so extracted it from my memory. Surprisingly, the first 10 moves were theory. I wanted to take on c4 on move 11, then suddenly disliked his bishop on c5 and played Rc8. But Fritz would play Nxc4, since there is no Bxa7 because of b6. Then he sacrificed or blundered the exchange. I asked him after the game if he saw Bh6 getting the exchange back and he said he didn’t, so go figure. I tried to simplify the position without getting it worse. 25… e6 was forcing rooks exchange unless he wanted to sacrifice a knight by 25. Qh6. I saw that move, but didn’t see anything more than perpetual. He played exactly Qh6, I checked again that defending is not good – if Kg8 or Qg8 then Nxf6!, that there is no danger of getting mated and took the knight. 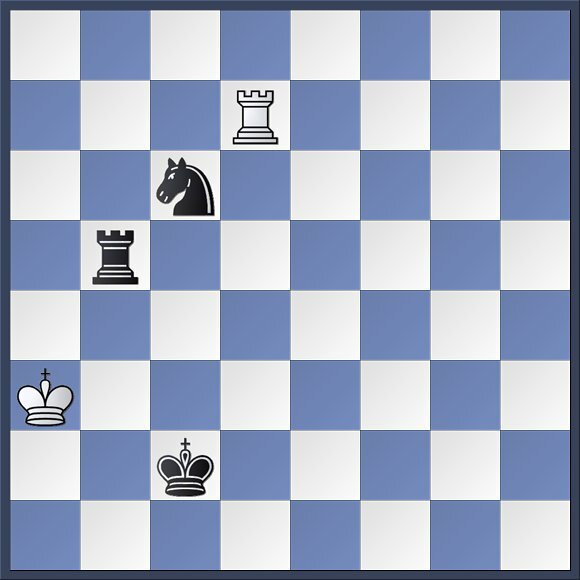 As with the exchange I don’t know what was he thinking – maybe try to attack, having perpetual in the pocket or just draw, though he thought some time making moves 27 and 28, then offered a draw. Needless to say I felt really happy. The guy is not having a good tournament, still I think I played well. Fritz was OK with all my moves, though would play differently a few times.